The Norwalk River flows through the towns of Ridgefield, Redding, Wilton and Norwalk, offering fly fishing for brown, brook and rainbow trout over more than 15 miles of public water. 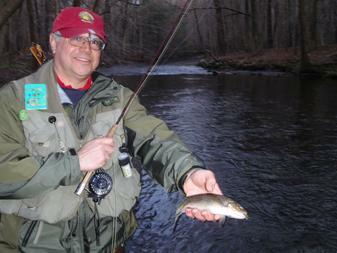 A small stream, the Norwalk River requires short rods and a delicate presentation of the fly. 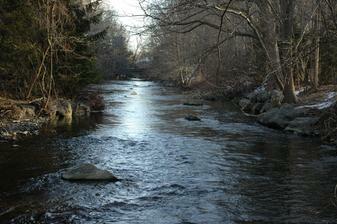 Starting with its headwaters in Westchester County, New York, the Mianus River winds its way through Stamford and Greenwich. 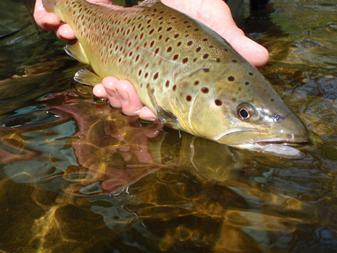 Fly fishing for brown, brook and rainbow trout is most popular in the Mianus River Park, which is designated as a Trout Management Area. The Saugatuck River includes an extensive watershed which encompasses the West Branch and main stem of the Saugatuck, as well as the Aspetuck River and other minor tributaries. A Trout Management Area stocked with brown, brook and rainbow trout and restricted to fly fishing only is located at the convergence of the three branches of the river in Westport. 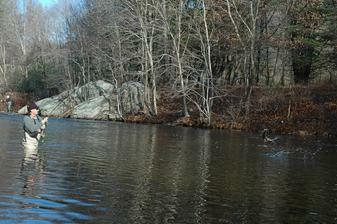 The crown jewel of fly fishing for trout in Connecticut, the West Branch of the Farmington River flows from the base of a 200-foot dam, providing a consistent flow of 50-degree water. The optimal temperatures, careful river management and plentiful insect life provide for a blue ribbon brown, brook and rainbow trout stream with the chance at a trophy. 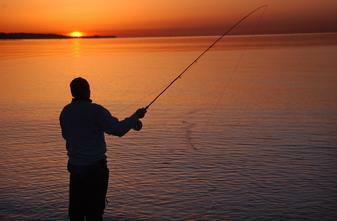 A recovering water body for several decades, Long Island Sound offers excellent fly fishing for striped bass, bluefish and other saltwater game fish. In the fall, pelagic species such as bonito and false albacore also migrate through the Sound. 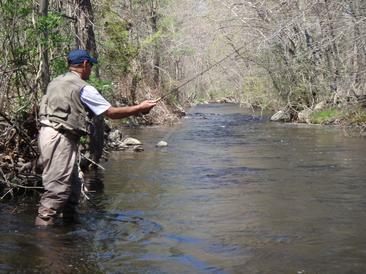 Located in upstate Connecticut, the Naugatuck River offers fly fishing for brown, brook and rainbow trout over many miles of water, including two designated Trophy Trout Areas. In the fall, the state stocks the Naugatuck River with broodstock Atlantic Salmon, offering the opportunity to go fly fishing for Atlantic Salmon up to 30 pounds.